“Dancing With A Stranger” hits the Top 10 at two radio formats this week. 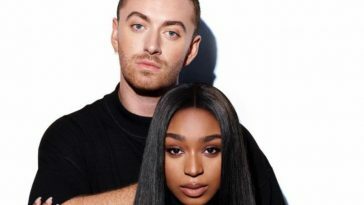 Sam Smith & Normani’s “Dancing With A Stranger” was #11 on last week’s Mediabase pop and hot adult contemporary radio charts. It enters the Top 10 on both listings this week. 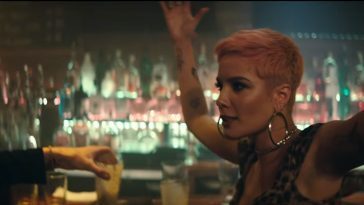 Played 9,835 times during the March 10-16 tracking period, “Stranger” claims #10 on this week’s pop listing. This week’s spin count tops last week’s mark by 536 spins. “Stranger” also rises one spot to #10 on the Hot AC listing. 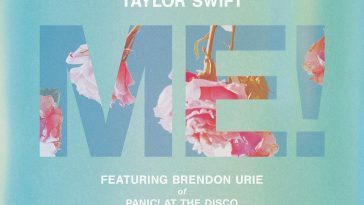 It received 3,217 spins at that format this week, topping last week’s mark by 116 plays. “Stranger” is the only new Top 10 hit at both formats this week.